Rolf Lindström and Peter Löfgren will be our representatives on location at Almedalsveckan. "Almedalsveckan", The Almedalen Week, is an annual gathering in Visby, Gotland, for thousands of politicians, business people and media. It takes place in the first week of July. SynerLeap will of course be there! 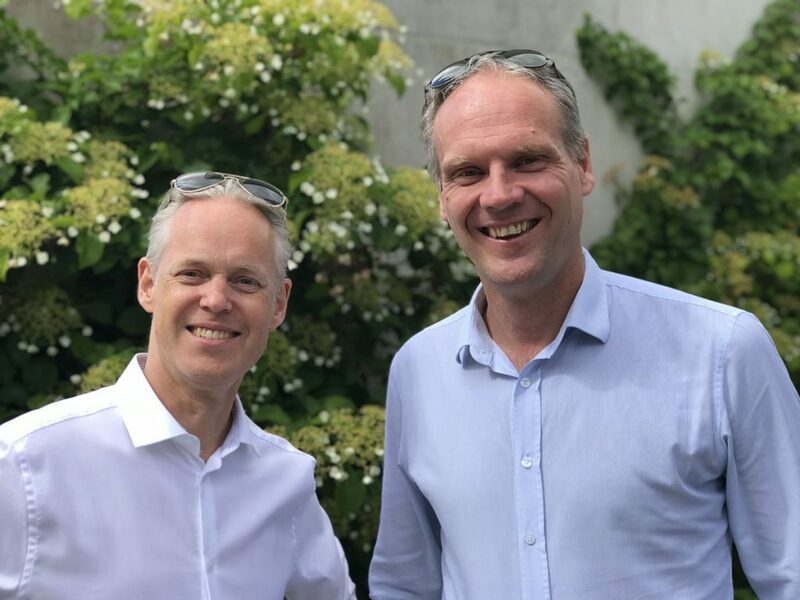 Don’t hesitate to get in touch with Peter and Rolf to learn more about SynerLeap and feel free to book a meeting with them.